Hey y'all. 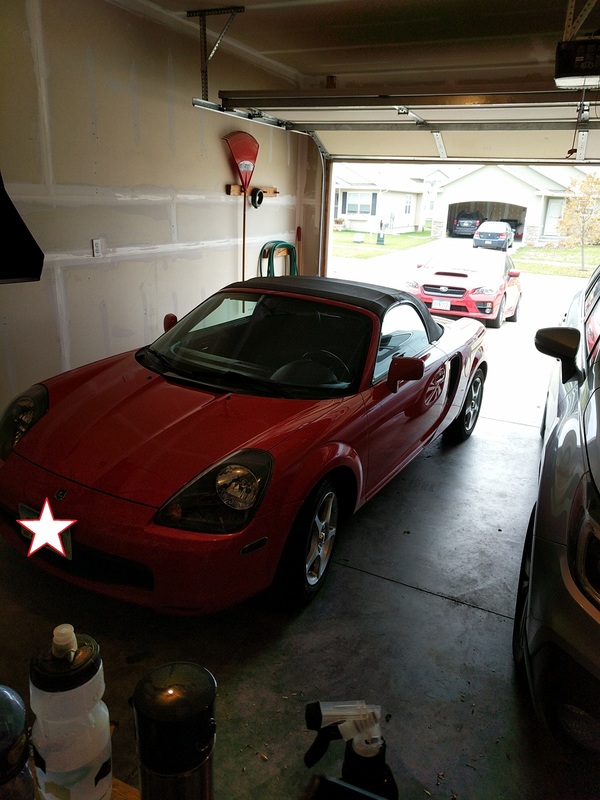 I'm going a super cheap retrofit on my 2001 MR2 Spyder. I have a relay harness, 9003/h4 HID kit, and projectors. The HID kit has a xenon bulb and a halogen bulb; i removed the halogen b/c i'm planning on having the xenon powered for hi/lo beam and letting the projector housing solenoid shield handle hi beam. The rub is, when I activate hi beams to remove the shield, they lo beams should turn off by default... I don't want that. My wiring solution is below. The existing relay harness is shown in solid lines and the addition relay is dotted. The intention is to keep the HIDs on with the new relay in hi beam without sending power onto the lo beam wiring. Also I'll be using anti-flicker caps before the ballasts in hopes for a smooth transition between hi and lo beams. Let me know is theres a better way to do this, or if you have any tips. Last edited by bbarnes1; January 17th, 2019, 12:13 PM. 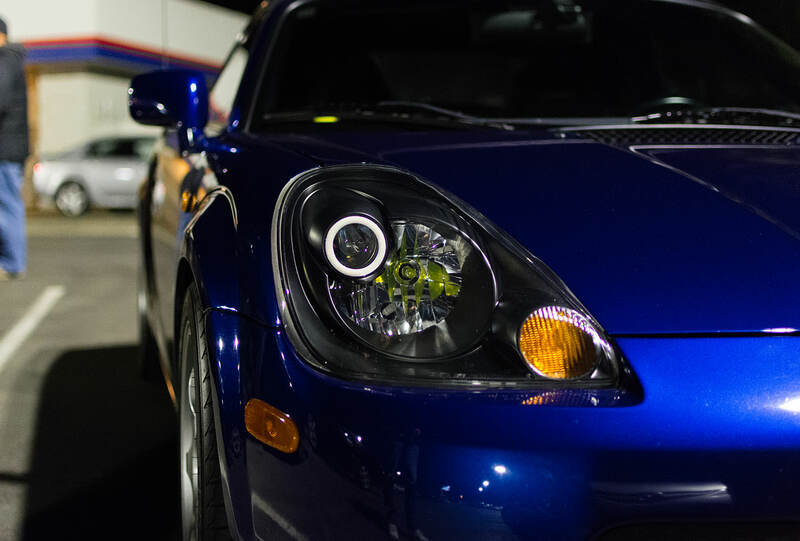 You can put diode between low beam and high beam pins (at the headlight plug) so current can flow from high to low. When you hit high beam, your low beam wire will be energised as well (so your relay will be active, i.e. 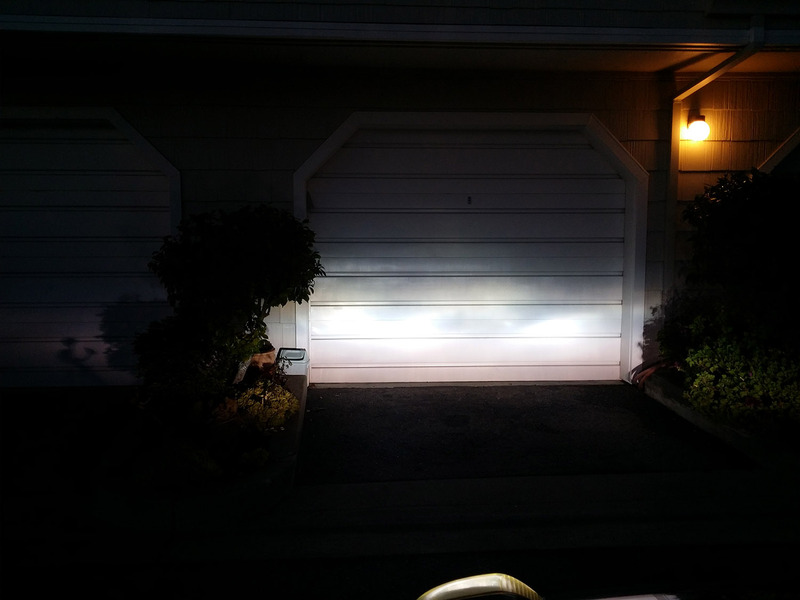 low beam still working). 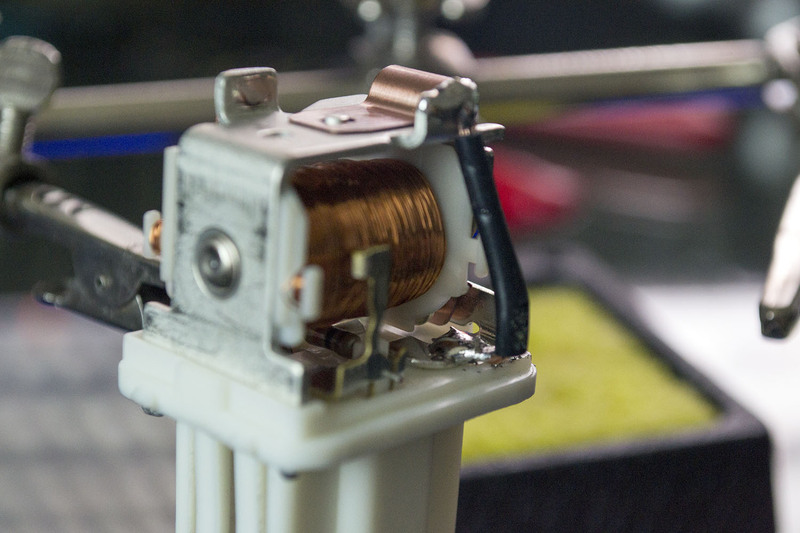 High beam wire can go straight into shield solenoid (they don't require a lot of current to work). Welcome to HID Planet, and it's good to see a fellow Spyder owner on here! Not to mention anti-flicker caps are useless on these cars (they're made for cars running PWM through the low or high beams) and the low voltage DRL will fry your ballasts. Then there's the pricey way of going about things, upgrading to 03+ headlights. I did this, and also added switchback halos and blacked out the bezel. Output rocks. 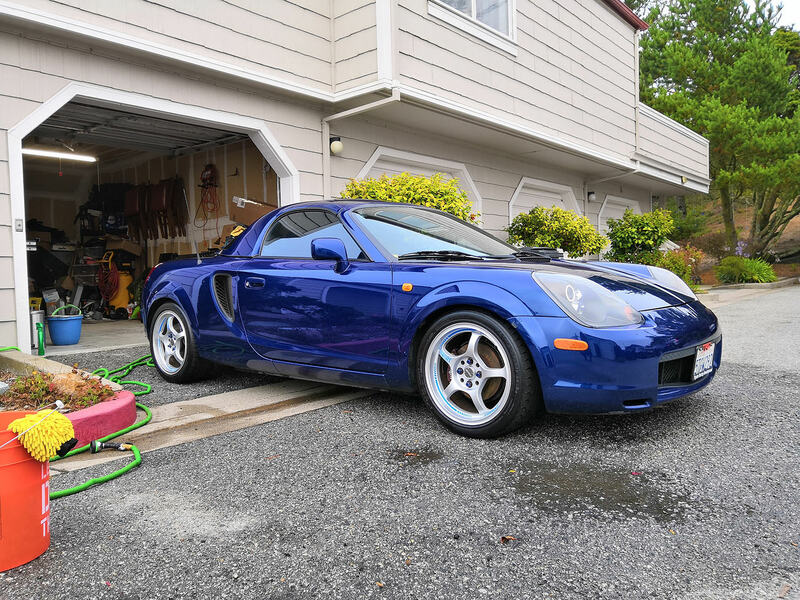 And post photos of your MR2! I will be installing the h1 projector housings I have along with the h4 hid kit. I'm well aware that there are better options but I'd like to see what I can accomplish with this cheap Chinese stuff. I will NOT be using the halogen high beam, I've already removed it. It will be xenon only with the sheilds in the projecter opening for high beam. Also the cap is there to keep the ballast power when transitioning from lo to hi and back. Lastly, I'll be disabling the DRLs. Does that seem like a good wiring solution? 105k miles, all stock, no rust. I picked it up last may May it's put away for the winter. 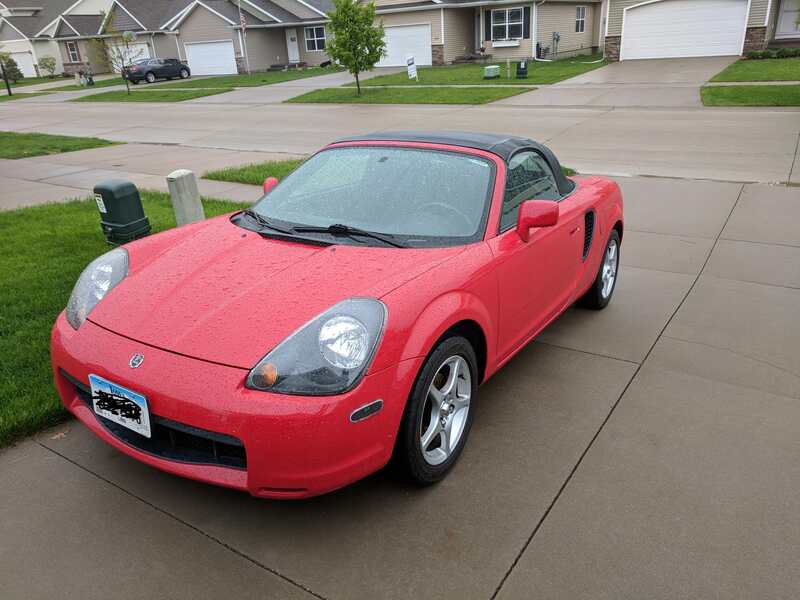 Your Spyder looks great, what are the specs on the wheels? Last edited by bbarnes1; January 17th, 2019, 09:16 PM. Oh ok, so they will strictly be in H1 projectors? Well The H4 bulbs won't fit, you need H1 bulbs. The cap won't help with the transition I don't think. You just need an H4 harness that will keep both low and high on at the same time. Morimoto Motocontrol harnesses do this, but some people see reliability problems with them. DC Customs has a more reliable harness for this. 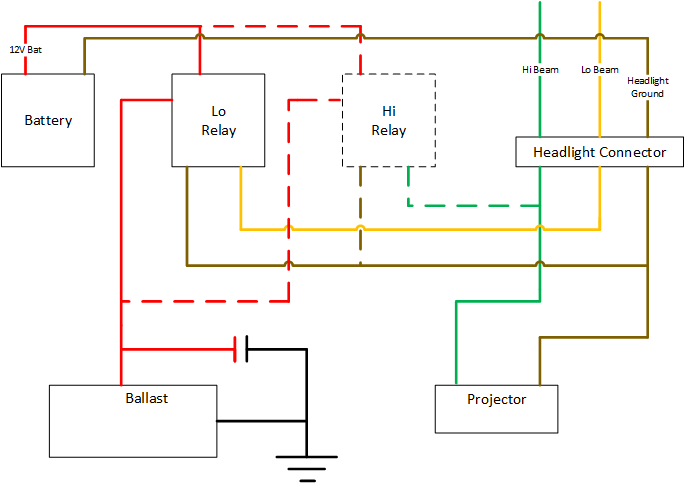 The only other way is by using diodes and connecting the high beam power to the low beam, so it flows from high to low but not the other way around. Well, there is one other ghetto solution. I did this. Soldered a wire to the headlight relay to guarantee that the low beam always gets power, whether the relay is in low or high beam mode. A red one! Pretty uncommon. My wheels are 16x7 +42, nothing special. This is kinda an experiment. This car is not my daily driver, it's a toy, so if it doesn't have headlights for a few days that's fine. I'm mostly worried about the h4 bulbs fitting.... But the bulb bases are plastic so I can Dremel those down to an h1 shape if needed. If you're referring to fitting H4 bulbs into H1 projectors, don't bother. The base is 3x as big and the focal length is wrong. You won't have any way of securing it, and even if you JB Weld it in, you won't get usable output. Do it right.